Farming in the Mattole Valley since 1872. 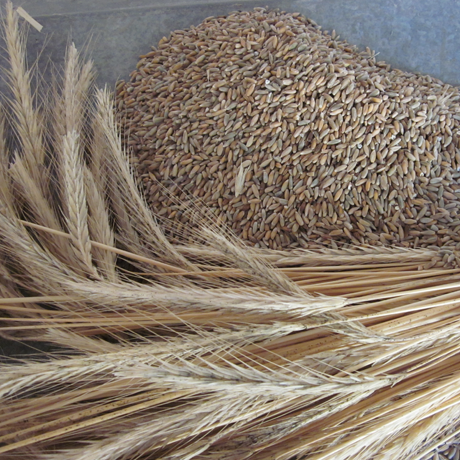 Find our Organic Freshly Milled Flour and Grains in Local Markets. 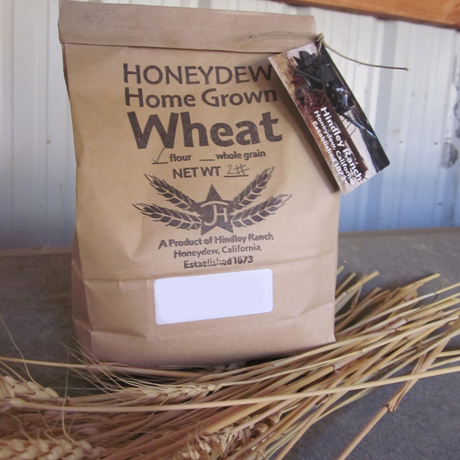 Offering our cdfa organic flour and whole grains in local stores. Find Honeydew home grown products at the Honeydew Store, Golden Gait Mercantile, Kneeland Farm Stand, Kettenpom Store, North Coast Coop in Eureka and Arcata, Wild Berries, Eureka Natural Foods, and local farmers markets. Selection subject to change. Not a baker? 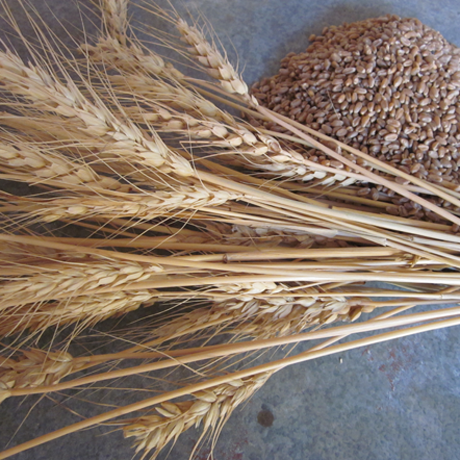 Beck's Bakery uses our flour and grains in their whole wheat bread, stone ground wheat and rye crackers. 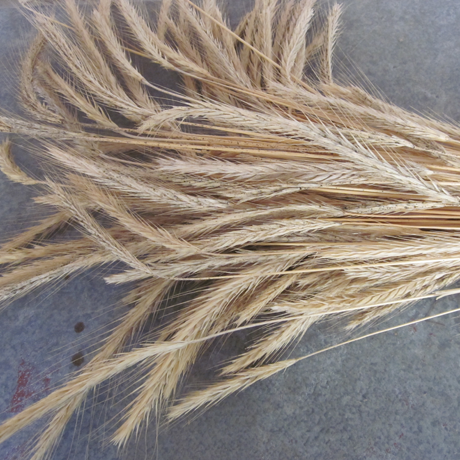 White Sonora wheat is one of the oldest surviving wheat varieties anywhere in North America. It's great for making tortillas and pastries. A wonderful grain grind into flour to make bread. A wonderful flour to use for making bread. This is a great flour for making tortillas, pastries and cookies. A soft white flour great for baking pastries and tortillas. Ground the berries to make flour for bread, or use for making alcohol. 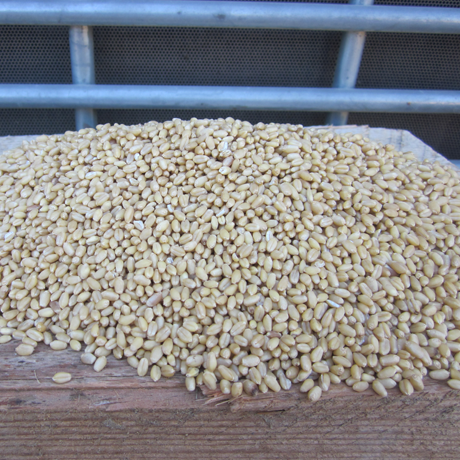 Use the whole barley grains for beer making. Our Lemon Blueberry Bread is moist, and easy to make with fresh or frozen blueberries. At Hindley Ranch, we are fortunate to have a lot of friends who like to help us bring in the wheat. It's hard work, but fun too. We take pride in growing healthy food for folks in our community. Hindley Ranch Last Wheat Harvest of the 2014 Season. Our family has been farming in the Mattole Valley in Honeydew, California since 1872. For many years the family raised sheep and cattle, and grew crops that were milled for flour and animal feed. The modernization of farming and large-scale agriculture in the 1950's led to the demise of farming in the Mattole Valley. Transportation of goods through the narrow and winding roads out of the valley have always made bringing goods to market a challenge. 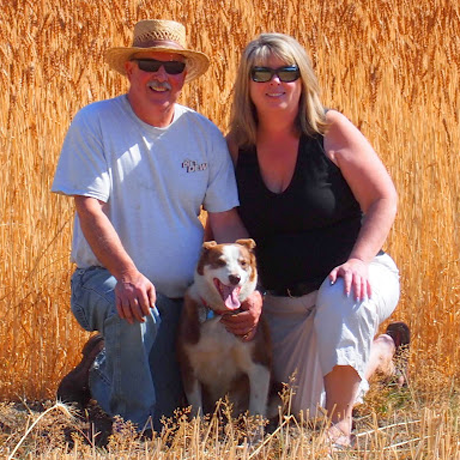 We're committed to bring back the growing organic wheat, rye and barley in the Mattole Valley. 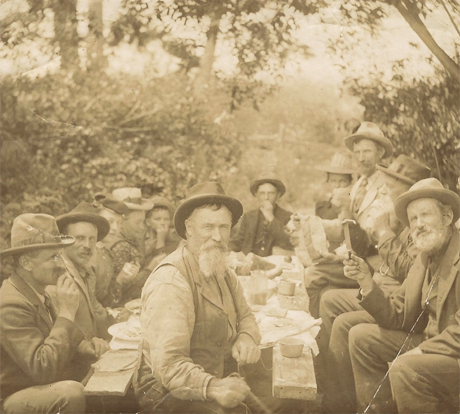 George Hindley having lunch with the farmhands on the ranch. 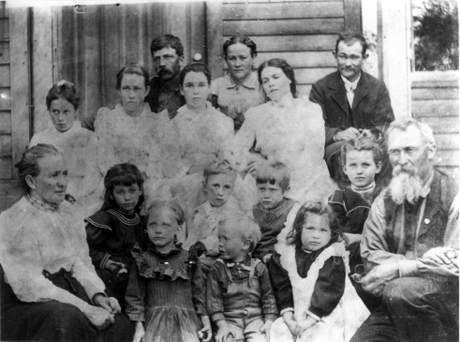 George Lawton, Annie Maud, Ernest Richard, (Margaretta) Cora, Verna Verena, Hazel Enid, Rebecca Elizabeth, Joseph N. D. (our Grandfather), and Henry. 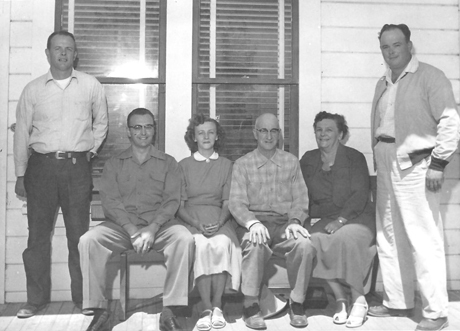 C. J., George, Jean, Joseph N. D, Cecil B. and Harlan Hindley (Dad). Laurence and Lisa Hindley with their dog Willie. Design by Styleshout. Thank You Styleshout!